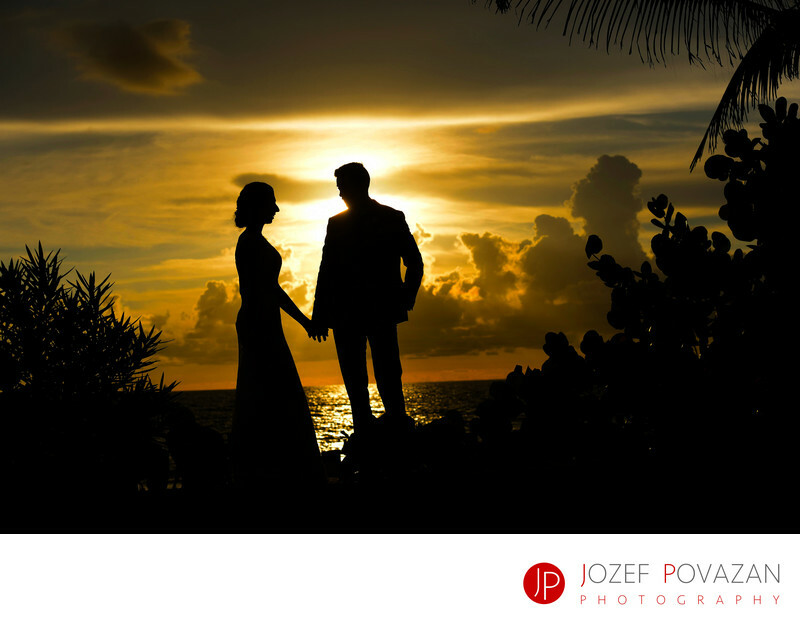 Hard Rock hotel Puerto Vallarta Mexico destination wedding - Best Vancouver wedding photographer Jozef Povazan Photography studio. The best Caribbean location for Canadian wedding couples to celebrate their Yes I do days seems to be Mexico this year. I had a honour to photograph a multi day Ismaili Indian couple from Vancouver at Hard Rock hotel Puerto Vallarta Mexico destination wedding there. The resort with its private beach, amazing sunsets and fascinating atmosphere including images and instruments of the most popular rock starts from around the world hanging on their walls is simply an extraordinary experience on its own. You can enjoy weather, food, and exotic drinks while being watched by wild leguane spying on you from the palm trees above the pools. Modern and romantic couples love it here. And you can have you Pithi and Henna ceremony on the beach like our clients had and refresh yourself by jumping to the warm ocean waters after. Priceless experience. Location: Hard Rock hotel Nuevo Vallarta Mexico.